We offer professional inspection services backed by extensive experience in evaluating wood, pest and fungal infestation damage. After reviewing the Official Alabama Wood Pest Infestation Report, we inspect the areas identified on the map and determine if there is any structural damage requiring repair. 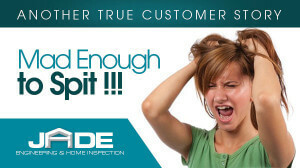 We can typically get out to a home the same day the request for inspection services comes in. We can also generate reports on site, if needed. With three offices located between Birmingham and Huntsville, we can get to almost any location within a matter of hours, perform the inspection and email a report back to the mortgage company before leaving the site. We understand that time is of the essence as a closing may be scheduled the very same day the request comes in. 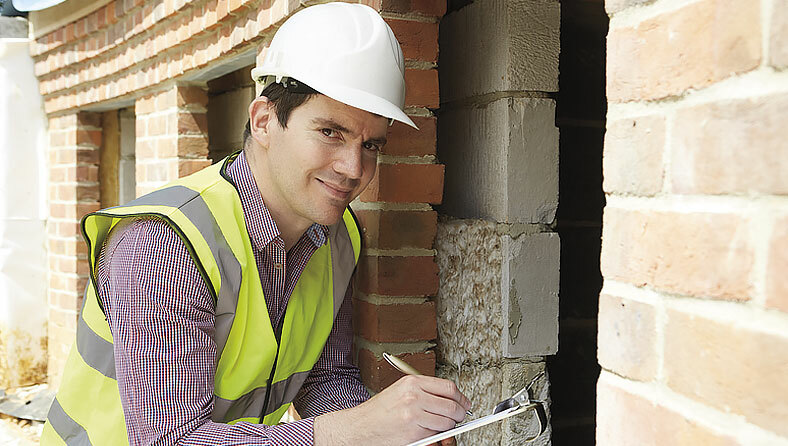 For those instances when an Appraiser recommends a structural inspection by an engineer, we will get right to the inspection as quickly as possible--oftentimes the same day that we receive the inspection request.